If I could only have 7 accessories in my wardrobe, what would they be? 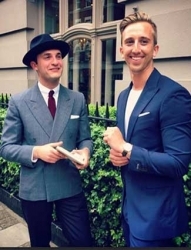 I know this is going to be hard for me because I started in the menswear industry about 8 years about with a men’s accessories business, a website called Brighterman.com. It doesn’t exist anymore, but I remember I had a whole room full of accessories from shoelaces all the way to underwear. So if I only had to choose seven, what ones would I choose? But why should you even wear accessories in the first place? A stylish man knows that it’s all about the finer details, and wearing accessories can really add detailing to any outfit. You could be wearing a navy suit and a white shirt and at the same time the guy next to you might be wearing a navy suit and a white shirt. The only way that’s going to make your outfit different from his is the accessories that you choose. So what ones do you need in your wardrobe? The first one is a good watch. 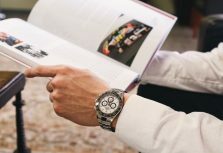 We’ve spoken about watches in the past showing you the steps you need to take to choose the right watch. 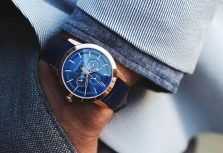 From a metal watch to a leather dress watch the choices are endless, but the one important thing is that you need to have at least 1 watch in your wardrobe. Wearing a good watch can make a subtle statement. A good watch can lead to compliments alongside starting conversations. 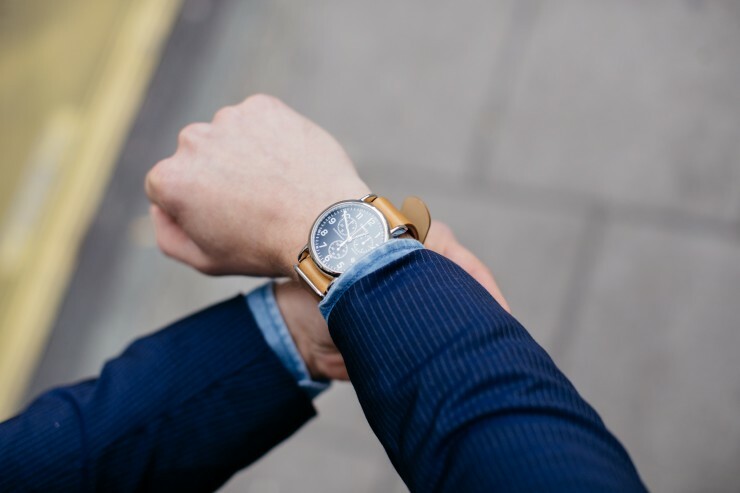 You want to choose a watch that’s going to fit in with your day to day style. If you’re going to invest in a Rolex but you work on a building site day to day, it’s probably not the best watch to go for. So find a watch that’s going to fit in with your day to day style and then you can wear it time and time again. Since I’ve been wearing watches for the last however many years, if I leave the house without wearing a watch, my wrist feels naked. If you can’t relate to that, you need to make sure that you’re investing in a good watch and you’re wearing them more often. A pocket square is a good way of adding colour or adding print and even a different fabric to a blazer or to a suit jacket. Typically the suit jacket or the blazer that you’re going to wear is going to be plain. 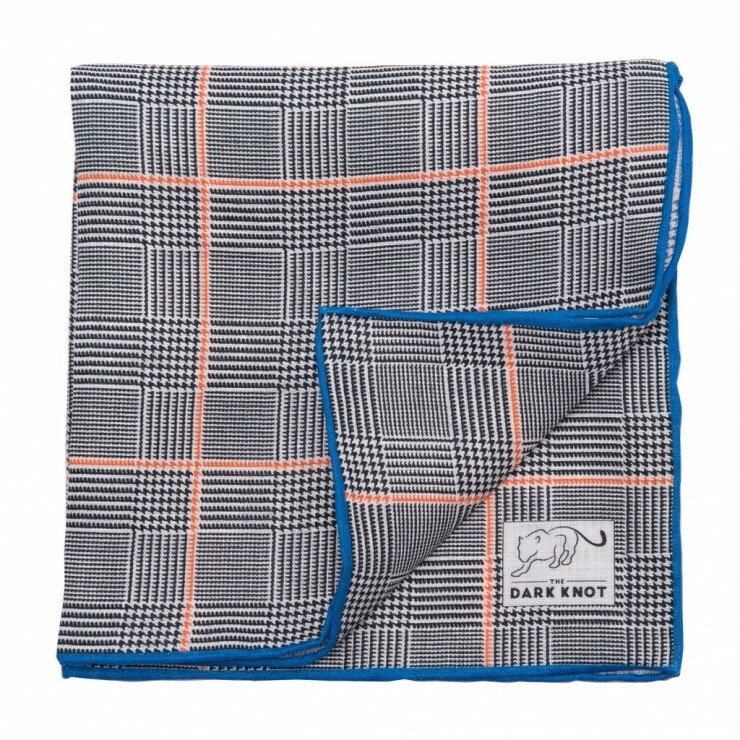 From a classic Navy blazer to a Charcoal Grey suit jacket, a pocket square can inject some colour when needed. 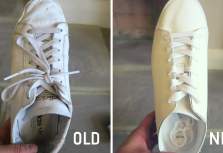 If I was you, I would try and invest in maybe a few different colours, but you have to also think about your style, is it something that you’re going to be wearing often? If not, just invest in a really good white pocket square, and then maybe one with a little bit of colour. Don’t ignore the importance of a good bag. I’ve seen a lot of men that are looking stylish but they’ve got an ugly rucksack on their back. Invest in a really well-made leather bag, which is going to look very elegant and it’s also going to be very practical. I’ve got one bag that’s really my go-to, it’s a simple leather holdall which I can get my everyday essentials in. I also have leather duffle bag which is more casual and something I use for the gym. Don’t stuff your pockets or turn to the nearest canvas rucksack, invest in a good leather bag and it will make any outfit more elegant. Being from the UK, we don’t get to wear sunglasses very often. But even if you don’t get the weather, you still need a good pair in your wardrobe for holidays and winter sun. Personally, I recommend that you spend a little bit more money on sunglasses. Invest in quality, don’t just invest in the brand, but investing in quality will mean that you don’t have to keep buying new sunglasses every season. I also recommend that you have a cheaper pair for occasions that you don’t really want to risk losing or breaking them. 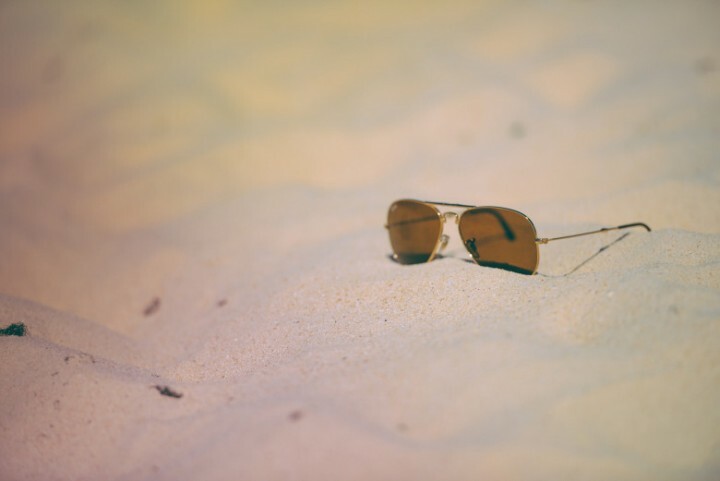 The impact a good pair of sunglasses can have on your overall look is often underestimated, and it can also hide those tired eyes from the night before. You obviously need to have a few pairs of socks in your wardrobe, but don’t neglect the socks that you’re wearing on your feet. I’ve seen a lot of guys that are wearing a really nice suit, but they neglect the socks they’re wearing and opt for wearing white athletic socks. Don’t do it, it isn’t a good look. 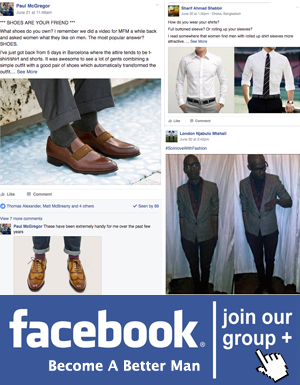 Remember it’s all about the finer details, so the socks you wear on your feet play a part in your overall style. Opt for a few pairs, a few that inject colour and a few that are classic and will go with most outfits. 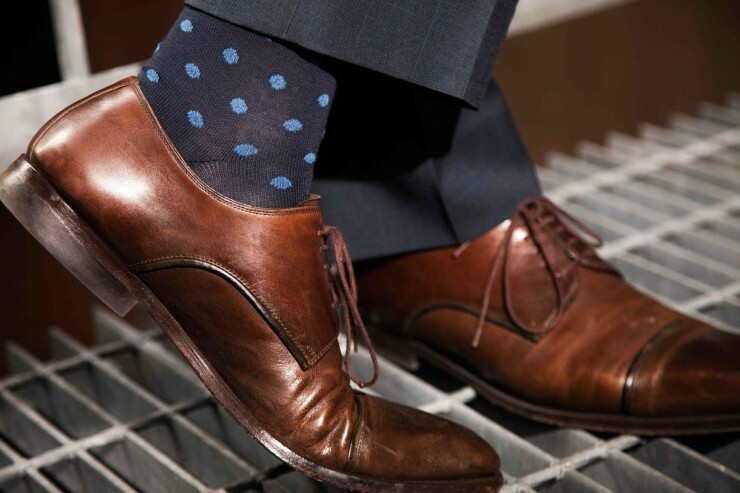 A good choice of socks are an easy way to make a subtle statement and express a little bit more personality. If you’re buying someone a drink and you pull out your fabric Spiderman wallet, it’s not going to go down very well. So invest in a good leather wallet. Again focus on quality and you’ll be able to keep the same wallet for years to come. 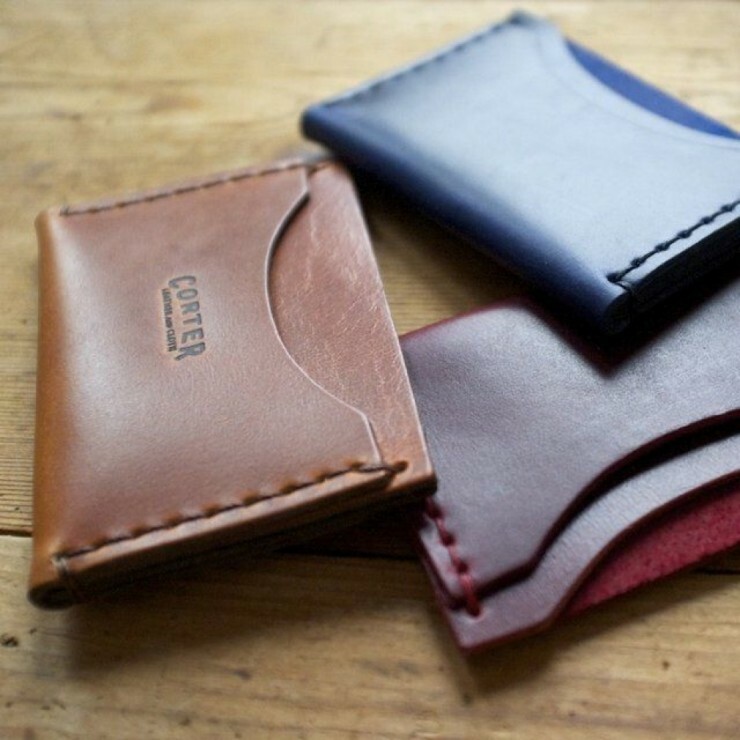 Alongside a wallet I’d also recommend getting a cardholder as well. With card being more prominent for transactions now, a cardholder is more slimline but it still looks stylish. 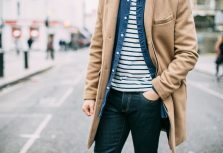 Even if your day to day style is casual, you still need to own at least one tie. 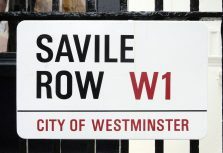 Personally, I hardly wear suits, but I still own a few ties in my wardrobe for formal occassions. I’d highly recommend investing in classic colours, the tie I wear the most is a Navy knitted tie from Drakes and it goes with nearly every suit and shirt I own. You can also opt for something that injects some colour to an outfit, and going for a silk can nicely offset other fabrics. 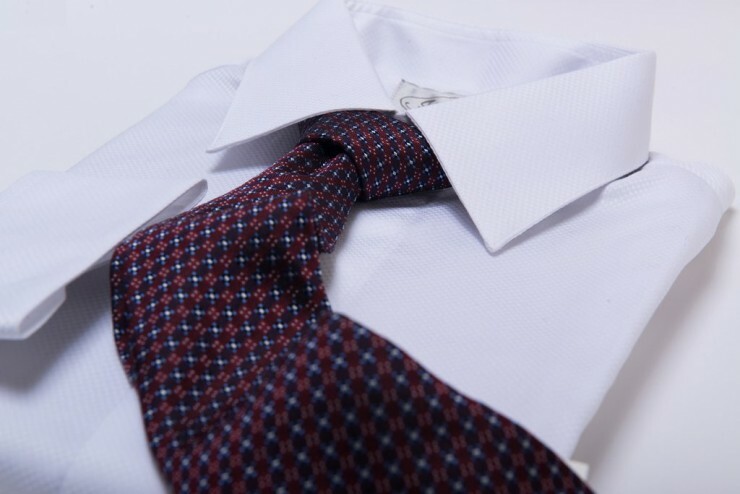 Focus on the tie knot as well, remember the finer details count and if you choose the wrong knot and forget the tie dimple it can let down an outfit. What Accessories Do You Own? 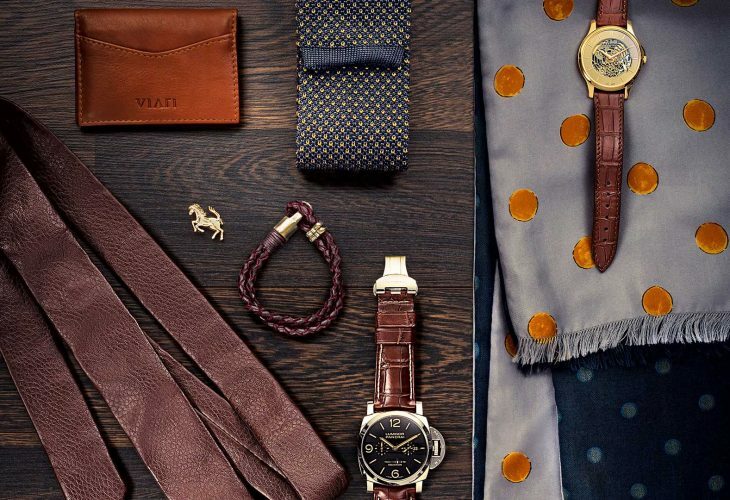 So there we have it, 7 men’s accessories that you need in your wardrobe. If you think that I’ve missed any out, then comment below and let me know. I know a few of you might say that you need belts, scarves, tie clips, bracelets, cufflinks and hats but for me personally… I would go for these 7. 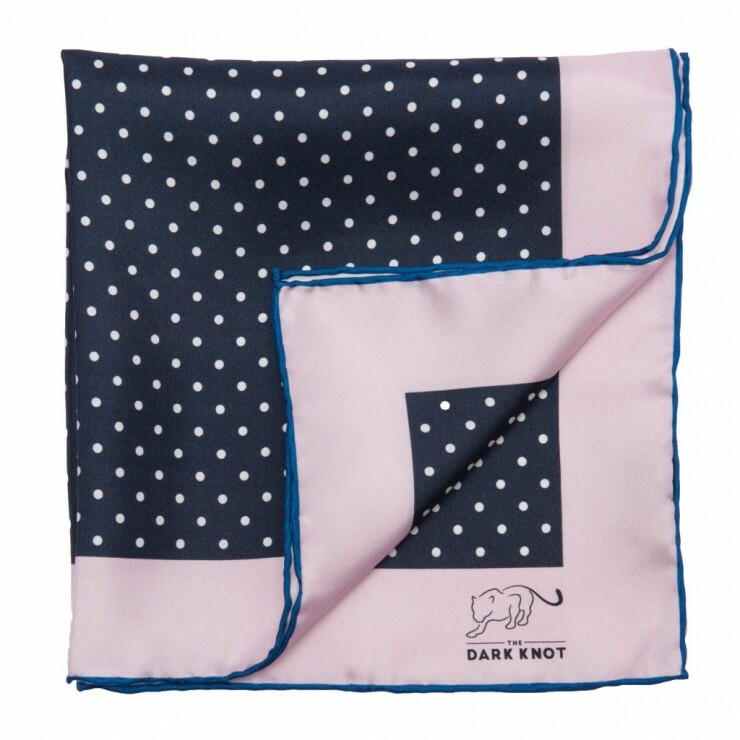 For a full range of men’s accessories, check out The Dark Knot. If you enjoyed this feature don’t forget to share it. You can also subscribe to the YouTube channel to be the first to hear about features like this. 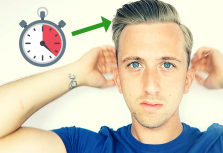 Just click the banner below to subscribe for more men’s style, grooming and self improvement videos.